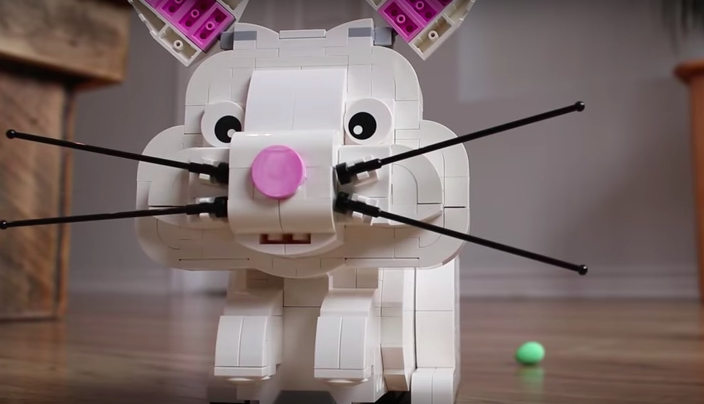 Build a LEGO Bunny and Get a Chocolate Egg Surprise! 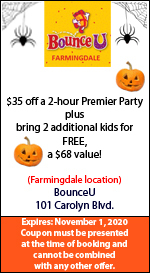 - LIFun4Kids - Build it and they will learn! 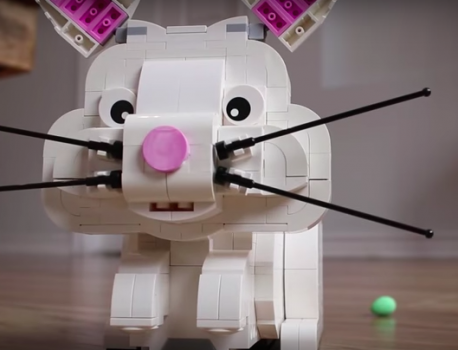 Home robotics Build a LEGO Bunny and Get a Chocolate Egg Surprise! This bunny doesn’t just hop around. He leaves a trail of candy eggs on the floor! Watch to see how Jason Allemann created this adorable LEGO creature below. Maybe you can even try to build one of his kinetic models yourself. Check out what’s available on his instructions page here.